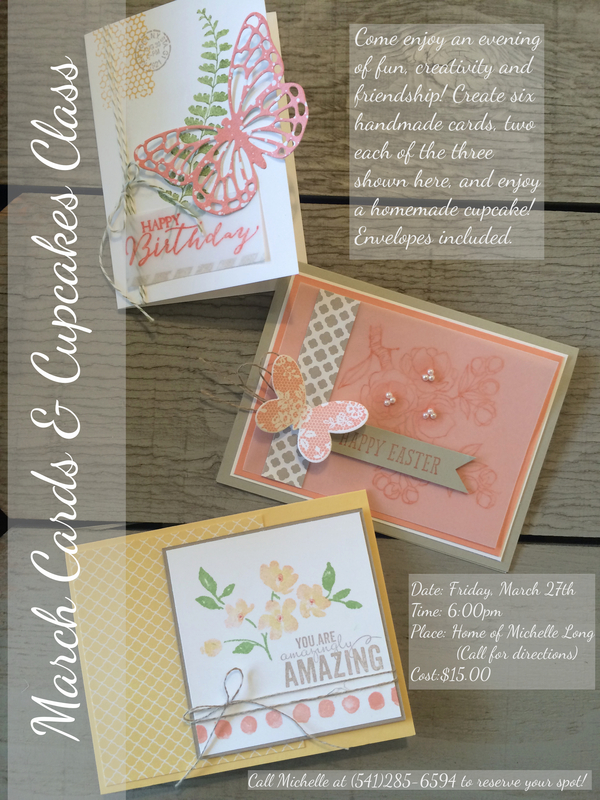 My March Cards & Cupcakes Class is less than two weeks away. We would love to have you join us if you are in the area- give me a call today! 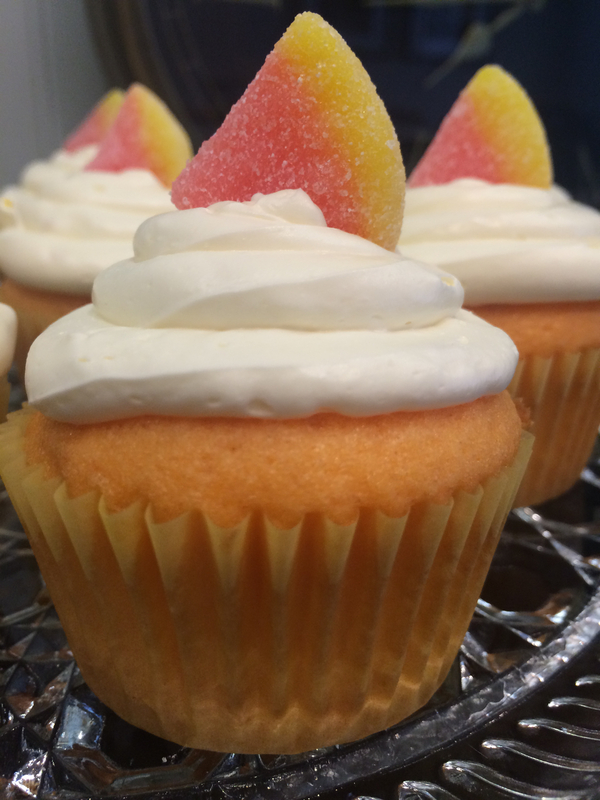 For all my Eugene/Springfield friends, I hope You’ll join us this month for Cards & Cupcakes! 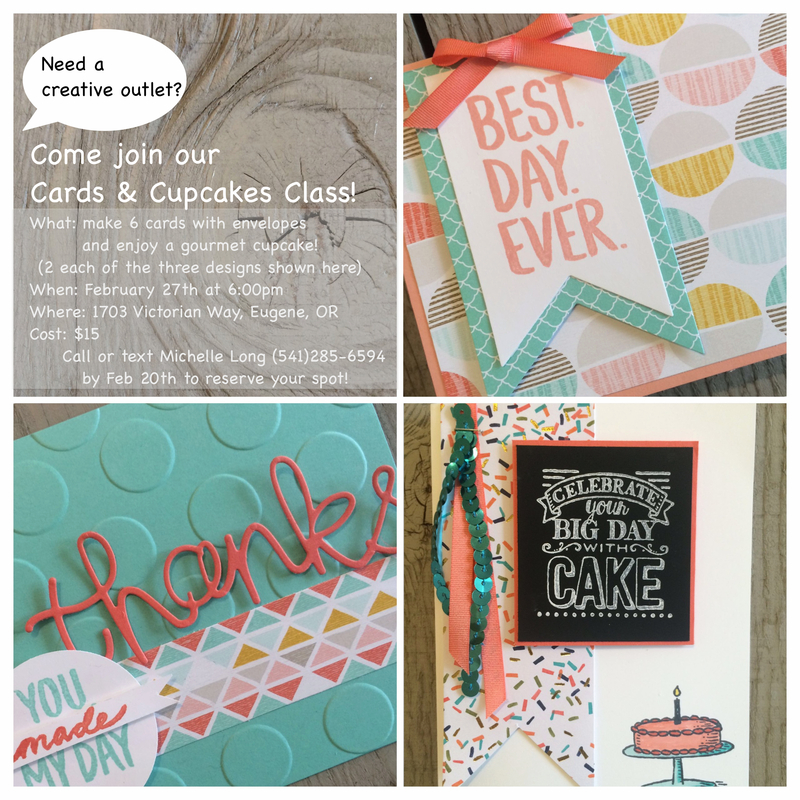 There’s still room in my monthly “Cards & Cupcakes” class! 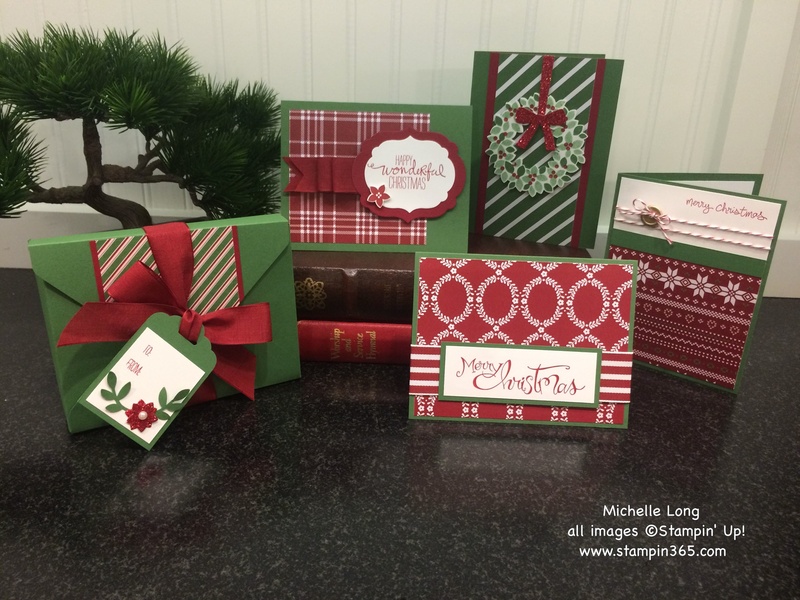 What: Come for an evening of fun as we create four Christmas cards and a box with gift tag to hold them. Perfect for gift giving! 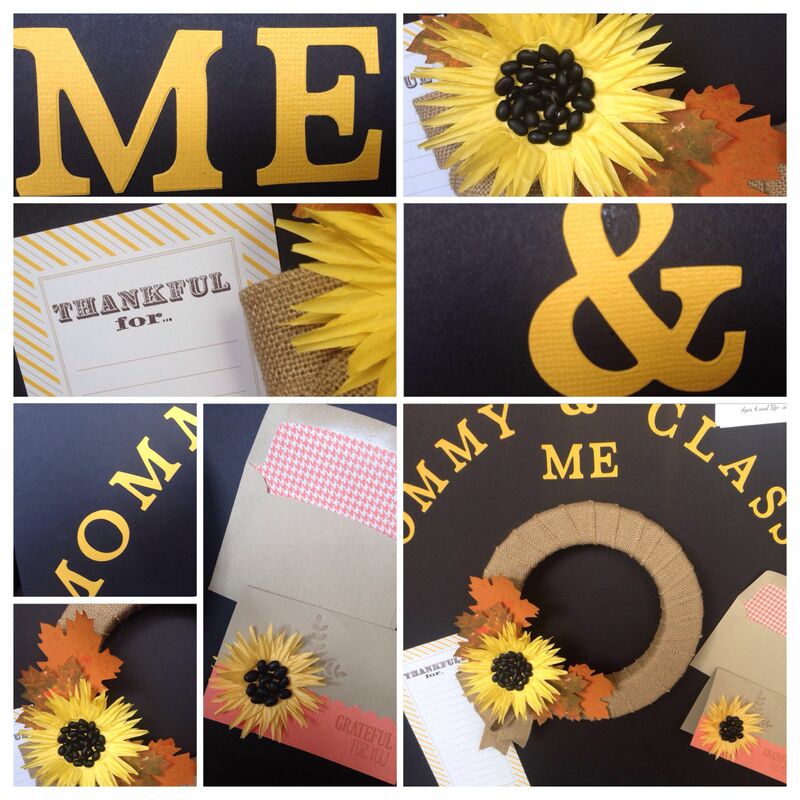 Join me Saturday, October 11th, at 10 am, for my “Mommy & Me” class. You and you child will create this beautiful wreath wrapped in burlap ribbon. Each child will paint lifelike fall leaves and make a gorgeous sunflower for the wreath- perfect for fall decorating! 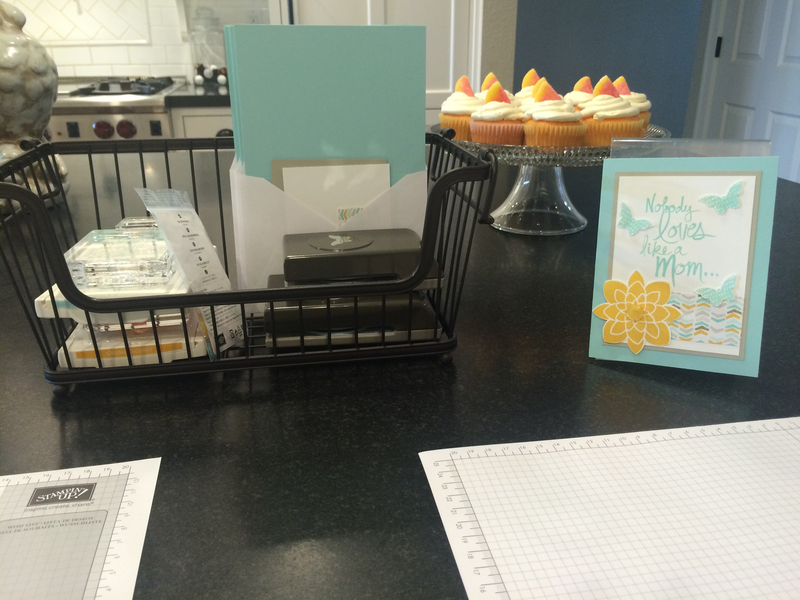 In addition, they will create a greeting card with matching envelope and a “Thankful for…” list. The cost is $20 per child and prepayment is required so I can order all of the supplies in time- space is limited, so sign up today! 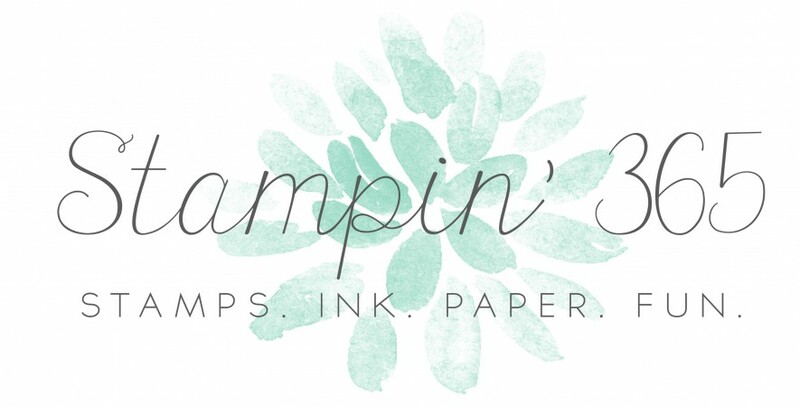 Posted in Classes	Tagged Fall Decorating with Kids, Mommy & Me Class, Stampin' Up! Do you live in the Eugene/Springfield area? 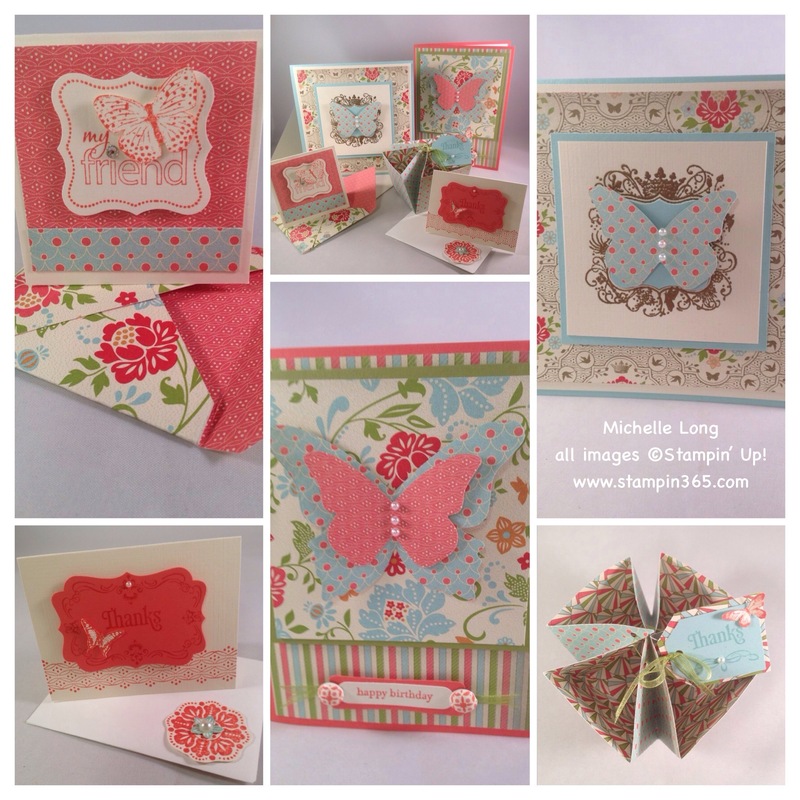 Join me for this month’s “Cards, and Cupcakes” class on August 29th at 6:30! The cost is just $15 and includes a scrumptious Beeter’s Bakery cupcake and all of the materials to make the five projects seen here. Space is limited, so contact me to sign up today! 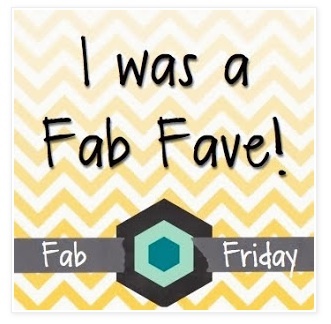 Posted in Classes	Tagged Card Class, Stampin' Up! 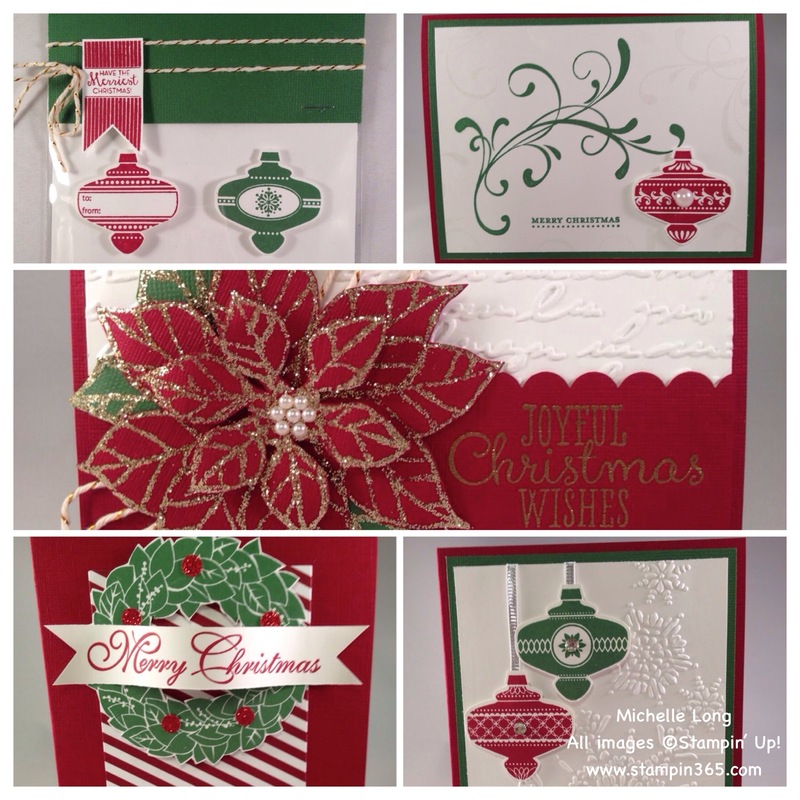 I’ve been busy getting ready for my Christmas in July workshop, and it has been so much fun. Some of my all time favorite holiday sets are still available, but only until August 27th. After that, the new holiday catalog will come out and these gorgeous stamp sets will be gone forever. 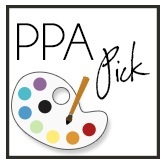 Stay tuned, as I will be featuring one Christmas project each day over the next few weeks. If you are in my area- sign up for the class! It will be on Friday, July 25th at 7:00pm. The cost is just $10 and we will make all five of the projects above. Space is limited, so sign up today! 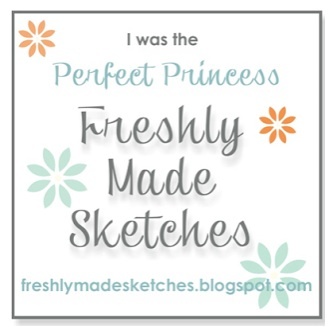 You can shop with me for these and other fabulous Stampin’ Up! products 24/7, 365 days a year here.